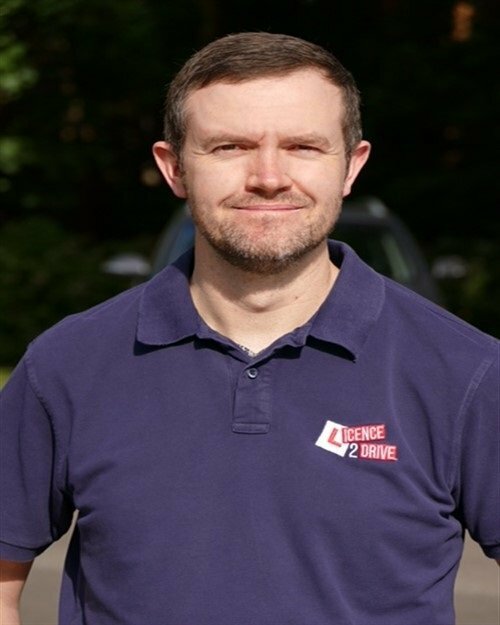 Licence2Drive is a small, independent driving school in Norwich with a growing team and reputation. Our aim is to offer the very best support, advice and practical instruction for learners of all levels so you can enjoy your learning to drive experience and concentrate on progressing and passing your test. We’ll help you get ready for your Theory and Practical Tests, but our teaching doesn’t stop there. We believe in teaching you to be a safe, confident and skillful driver, not just to pass your test. Our learner drivers enjoy an excellent, above average pass rate – we’d love to help you succeed too! We realise that one of the most important factors when starting to learn to drive is selecting the right instructor. We can tell you all about ourselves and how good we think we are but the real test is what our pupils have to say about us. So, we have let our past pupils do the talking for us! All of our reviews can be found on Google or Facebook and are left there personally by our pupils. 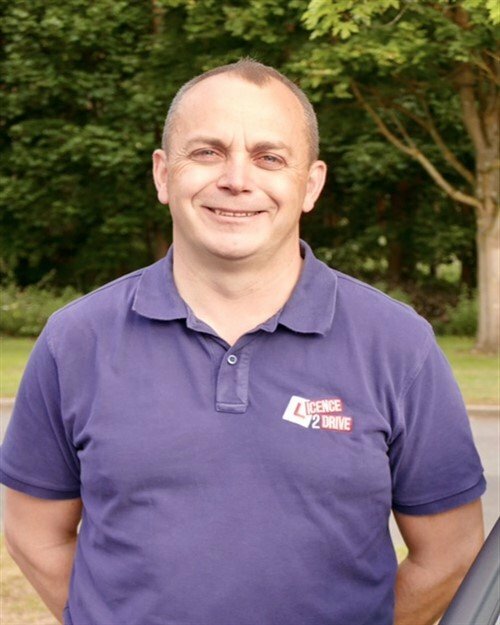 I changed from another driving instructor to Gareth at license2drive because of low confidence and he helped build my confidence back up in a relaxed way before passing my test recently. Overall great experience. 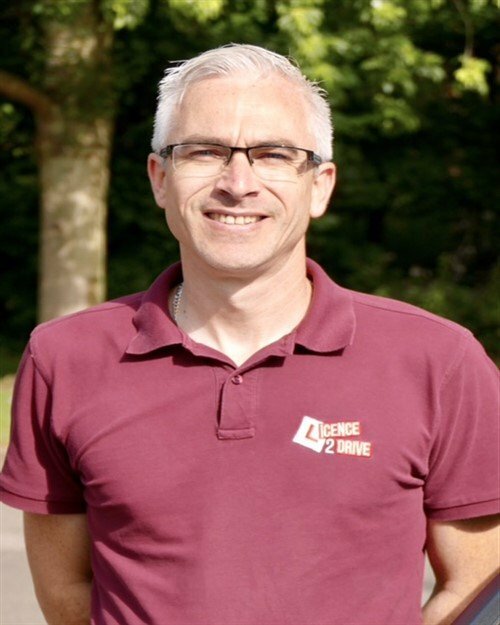 I had a great experience learning with Gareth from Licence2drive. He was always very supportive and really helped build my confidence with driving and provided a very relaxed and friendly environment to learn in. Gareth was very flexible with scheduling lessons around my work commitments and makes a real effort to adapt his teaching to an individual’s learning style. Can’t recommend enough! Thankyou! After having a not-so-great experience with a previous instructor and a 12 year gap in driving lessons, I was reluctant and extremely nervous about trying again. From the very beginning, Gareth was understanding of my nerves and he tailored his teaching to get the best out of me. Lessons were easy to book around my availability, and the emphasis was always on learning to drive rather than learning to pass the test. Gareth was always patient and understanding, even during the few times I was a total basket case, and his faith in me and my ability allowed me to trust myself (eventually) and I passed on my first attempt. I would, and have, gladly recommend Gareth to anyone looking for an instructor. I started learning to drive with Jackie over a year ago and she was nothing but patient and a pleasure to learn with. She understood me better than I knew myself and I couldn’t of passed without her! So friendly and bubbly and will actually miss my lessons! Highly highly recommend her. 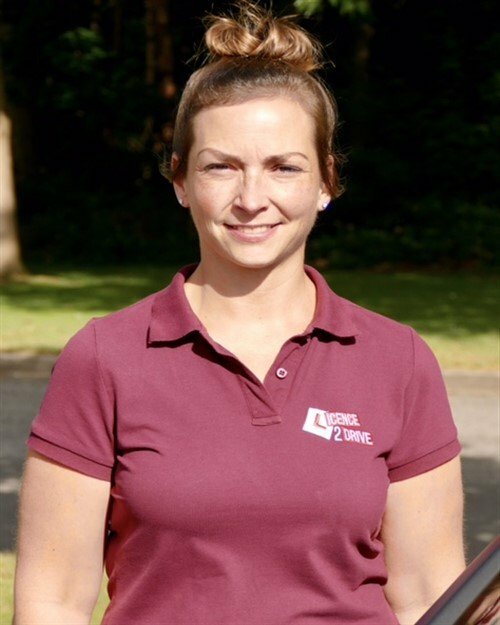 I’m ever so pleased I chose Jackie as my driving instructor – having put off learning to drive for some 12 years I was super nervous when I first started, but Jackie put me at ease with a learning curve that was pitched just right. She is patient, calm and generally great fun to learn with! I’d definitely recommend her to anyone thinking about learning to drive. License2Drive are brilliant! I started my lessons with Alan last September and 9 months later have passed my test as a much more confident driver then I ever thought I would be. Alan was patient, reassuring and a great guy to get along with. He was always so positive in my abilities, even when I wasn’t. When I first started learning I was incredibly nervous but Alan put me so at ease, I can’t thank him enough or recommend License2Drive enough either! I began lessons with Alan about 6 months ago without any previous driving experience and enjoyed it immediately. He was relaxed and patient in his explanation of everything, and was always friendly and positive on every lesson. He was always contactable and very easy to talk to, as well as being a great teacher. I passed first time and feel as though I have learnt to drive safely and enjoy it instead of just being taught how to pass the test. I cannot recommend License2Drive, especially Alan, highly enough! Really recommend Lisence2Drive. Alan taught me and I recently passed first time! It was reliable, I learnt everything I needed and felt confident to drive independently when I passed. Thank you! Would highly recommend the company and in particular my instructor Rob Buxton. Friendly, calm and all round excellent instructor. Passed first time and couldn’t be happier. !! I started my lessons with Rob after having been with another company and feeling like I wasn’t progressing very much. My lessons with Rob were always enjoyable, and his teaching style was relaxed and easy to understand. He was always kind, patient and positive, and without those things I really don’t think I would have passed as they really helped with managing my anxiety, especially with my test. Highly recommend!! I will definitely miss my lessons…even the singing! We want to hear from you! whether you have a quick question, a complex one, or if you just want to say hello!